AP SA2 time table 2018-2019 ap high school summative assessment exam dates : Andhra Pradesh Director of School Education @DSE has been announced exam dates to conduct SA2 exams.Students who are studying 1st class, 2nd class, 3rd class, 4th class, 5th class, 6th class, 7th class, 8th class and 9th class can download SA2 exam time table through this web page. Here we are given the direct link for the 1 class to 10 Class Summative Examinations Time Table for the academic year 2018-2019 in the state of ap schools. The Summative Assessment 2 tests are held to focus on to the students learning ability. The Director of School Education Department of Andhra Pradesh has recently released a SA2 exam notification regarding the conduction of Summative Assessment-2 for Class 1 to Class 10 students for the academic year 2017- 18. As per the DSE , every year the school conducts three Summative Assessments@SA and four Formative Assessments@FA for the students. 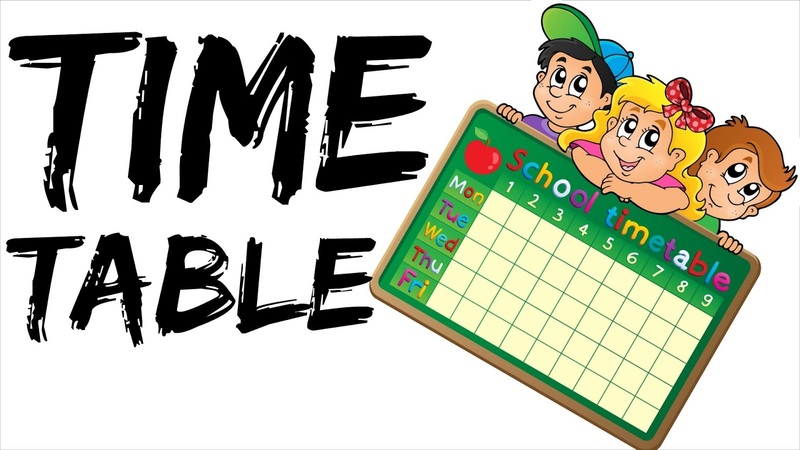 School Education Department of Andhra Pradesh released schools Summative Exams Time Table with primary schools and Upper Primary schools and High School Section. AP Govt Schools SA 2 Time Table has been issued for the conduct of summative examinations.which will be conducted from 10th April 2018 to 22nd April 2018. DSE AP directed to All the Deos in the state regarding of Common SA2 Summative Examination is being conducted from class I to X under all managements. In this connection all the District Educational Officers are informed to conduct Common SA2 as per the given Time Table January 2017 which is given under.And it is further informed that All the District Educational Officers set ground preparation of 5% validation of answer scripts in time schedule by following previous guide lines.